The UG Exam was comparatively easy but PG was medium-hard. Adding to the ruckus created last year, this year was not better off with reports of mismanagement, server crashes, loss of time and much more, from around the country. 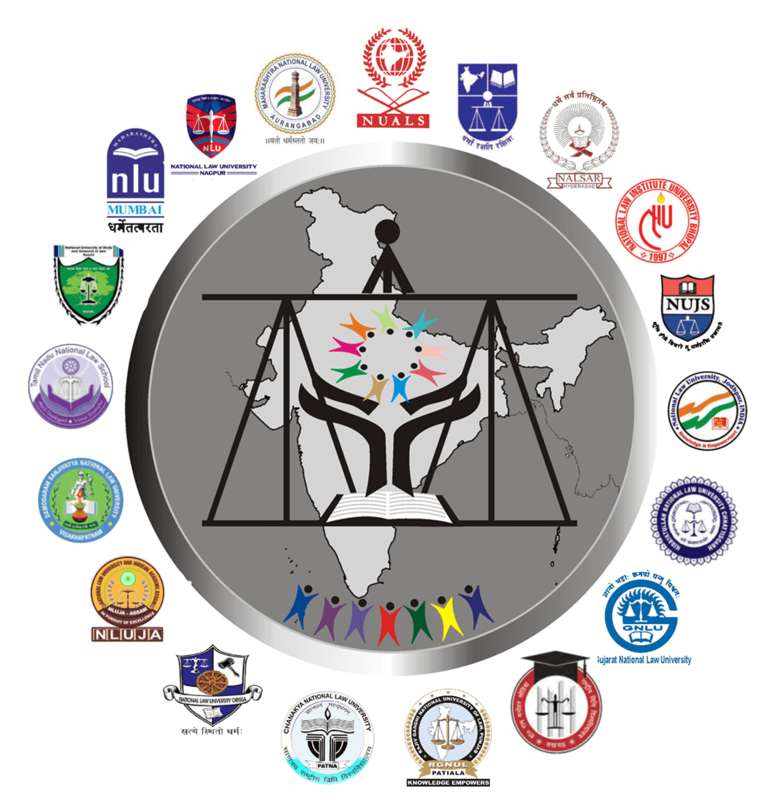 Various students turned to Social Media Sites expressing their anguish over the whole management of CLAT. Reports from around the country confirms that there were a lot of technical glitches due to which a lot of time of the students was wasted. The issue will continue aggravating in future too unless there are guidelines on how technical issues have to be dealt by the IT experts. Even students have to be informed that in case of technical glitch they have a right to claim extra time. This confusion and lack of information about such issues (both people conducting and students) has resulted in such inefficient management of the exam. While demand is surging for reconducting the exam as thousands of students career are at stake, reply from CLAT is awaited. As per the sources this time the exams was conducted by SIFY Technologies for NUALS Kochi. Whereas it is also reported that extra time was given to the aggrieved students whose time was deducted due to there technical glitches. In many centers the exams extended to 30 minutes due to this. Some students and parents have reported the mismanagement to the extent of no provision of Air Conditioners even charging 20 rupees for keeping the bags. My brother gave #clat2018 at Arya Technological institute, Jaipur. At other places biometric was not uploaded and students qerw detained foe hours to complete the same. Shoddy management, worse execution. Fren says theres no waiting/sitting area, no water, total apathy. First she had to encounter hot sun, then andhi rain. Probably worst administered #CLAT till date. Overall level of difficulty slightly tougher. Students lost time due to technical inefficiency & difficulty. Overall cut-off to fall by about 3-4 marks.